← Rumor or fact: battery capacity restricted by law? 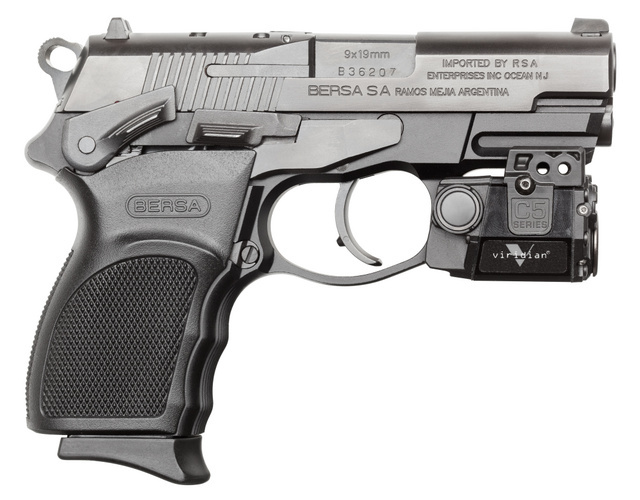 This entry was posted in light/laser, pistol and tagged 9x19, bersa, Viridian. Bookmark the permalink. It certainly has knob appeal. Interesting. I just acquired a Bersa, in .45.